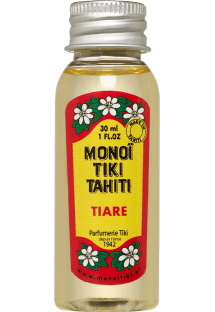 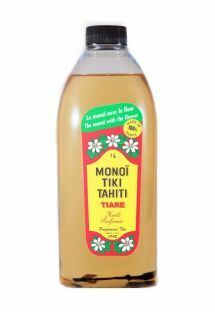 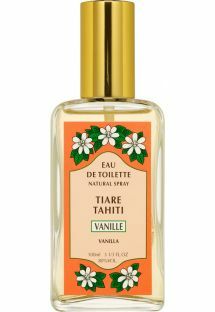 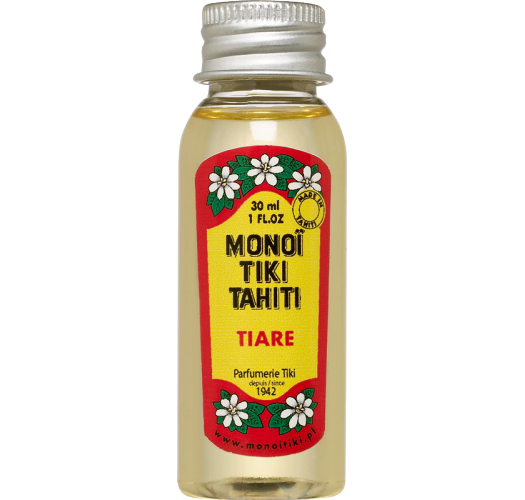 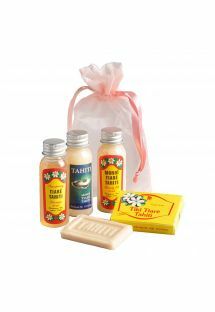 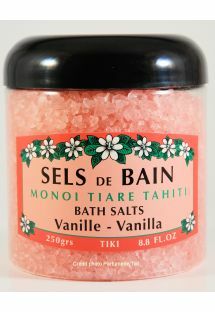 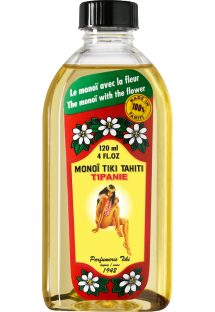 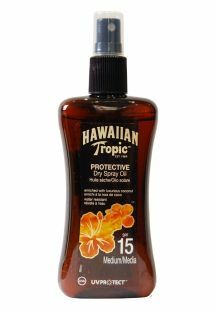 Bask in the luxury of this Polynesian beauty oil made of Tiare flowers - a fantastic treatment for your body and hair. 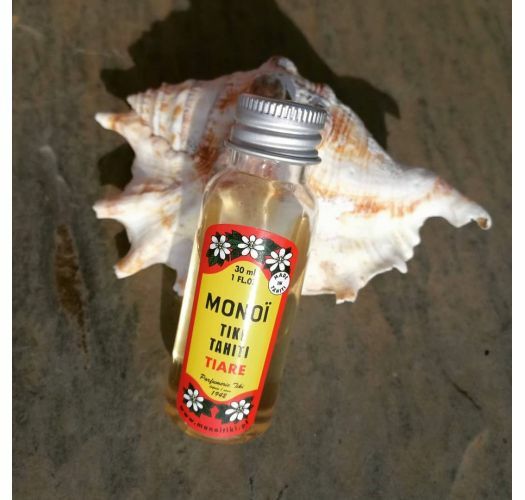 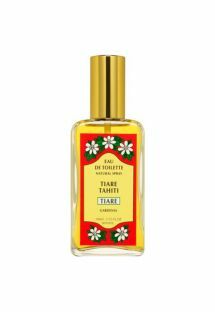 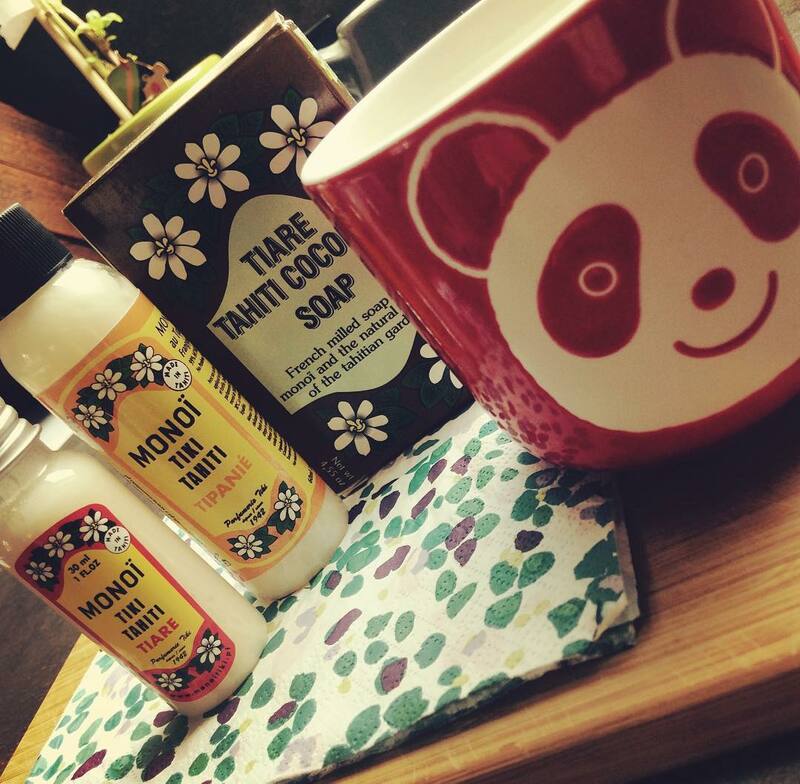 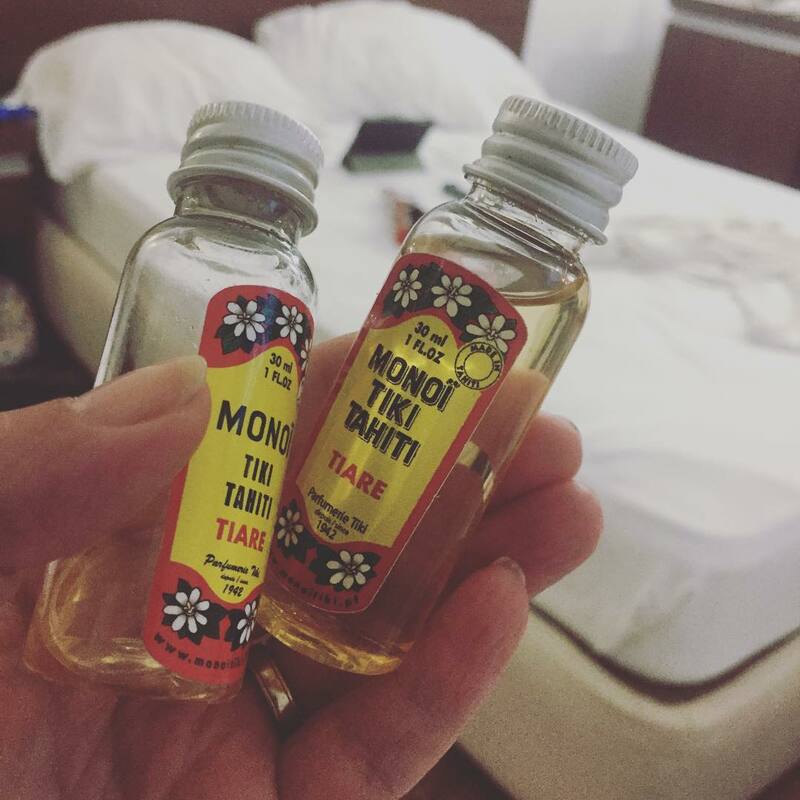 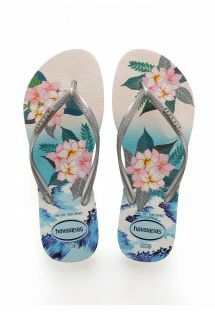 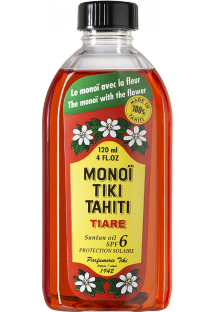 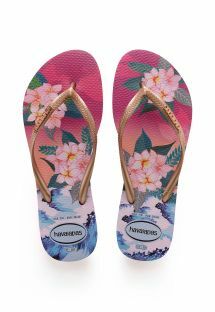 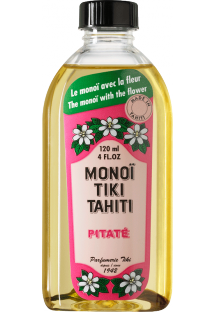 Surrender to the richness of a Monoi oil lavishly scented with Tiare flowers and prepared according to the ancestral Polynesian recipe! 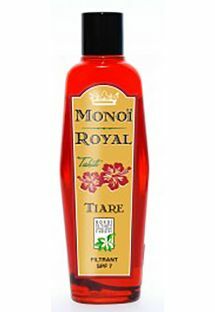 Its moisturizing and nourishing properties make it a natural beauty treatment that leaves your skin feeling beautifully soft and delicately scented and your hair silky smooth and full of shine.